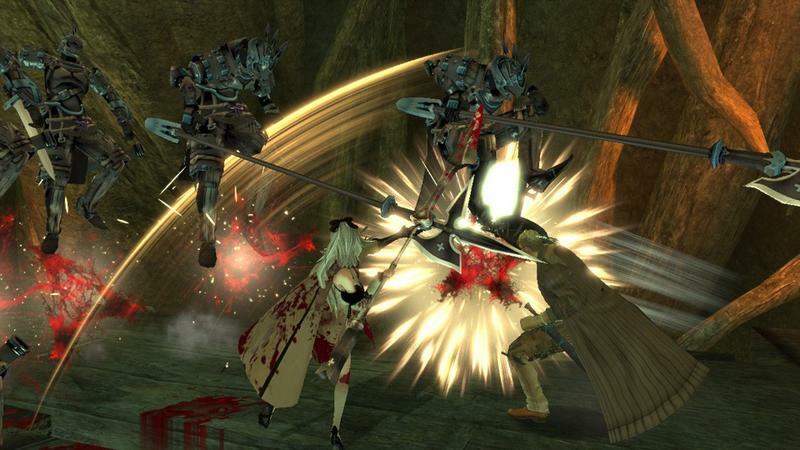 Square Enix has a new “advertisement movie,” as the company refers to it, for its upcoming hack ‘n slasher, Drakengard 3. 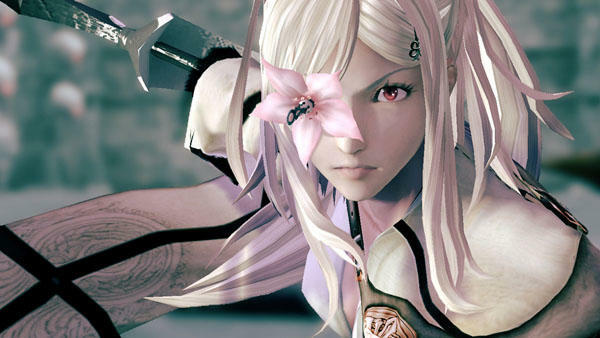 Zero is the oldest and most powerful of a band of goddess sisters who evenly control a fantasy realm. 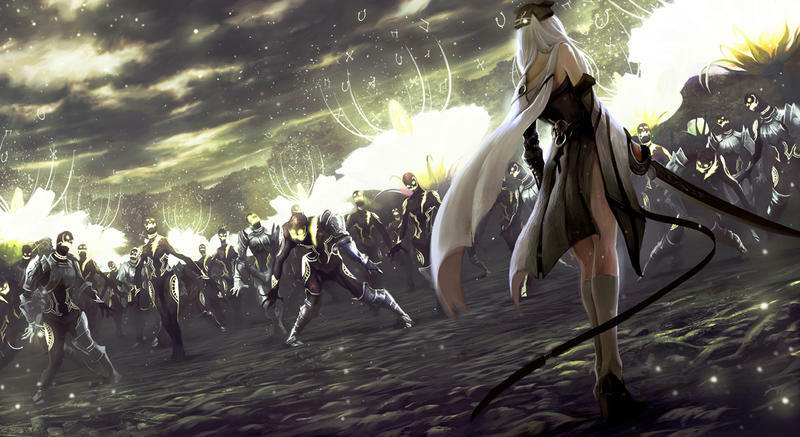 She decides she wants more power and will even break the peace the war-torn nation has finally found for no reason other than her own selfish lust. 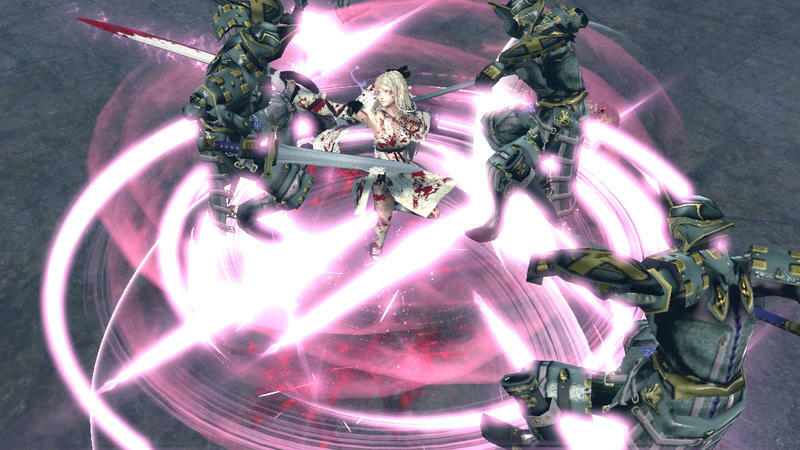 All that stands in her way are her sisters, and she will murder even them for the chance to be on top. 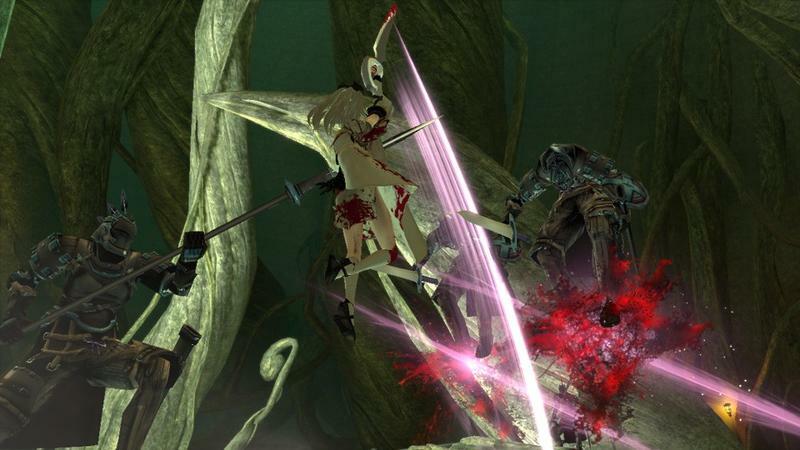 Those familiar with the series can attest to the taboo topics previous games have touched on. 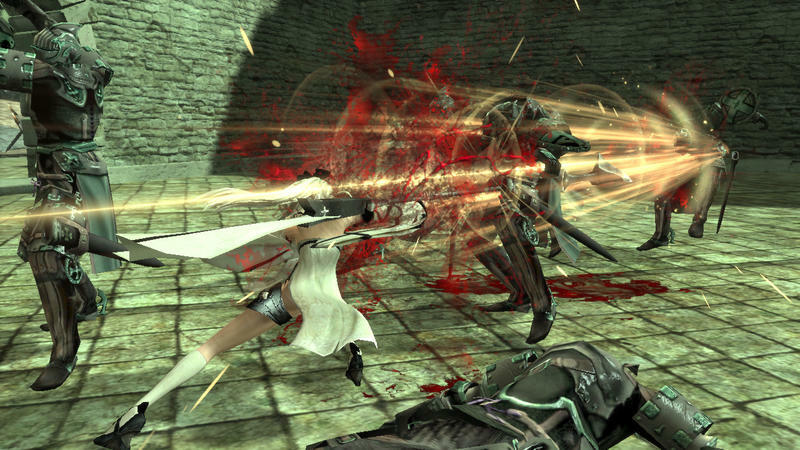 Bloody women sheathed in skimpy white garments is hardly the worst of what is sure to emerge from this tale. 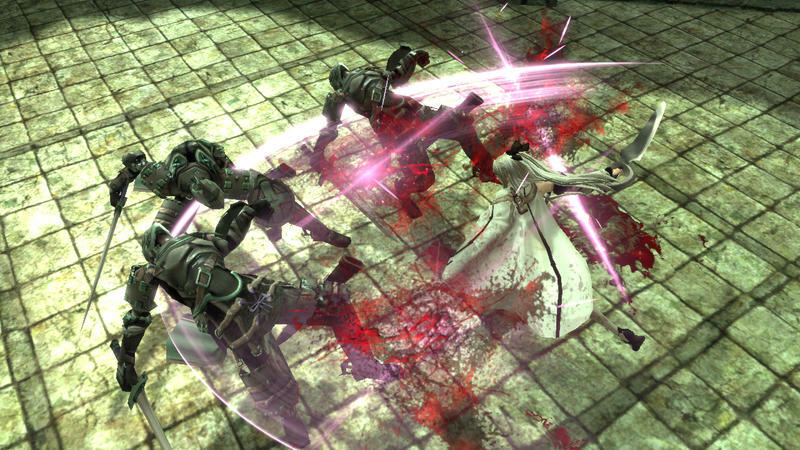 Get ready for some seriously messed up characters and for some dark histories to be dug up on each sister as Zero turns her into a victim. 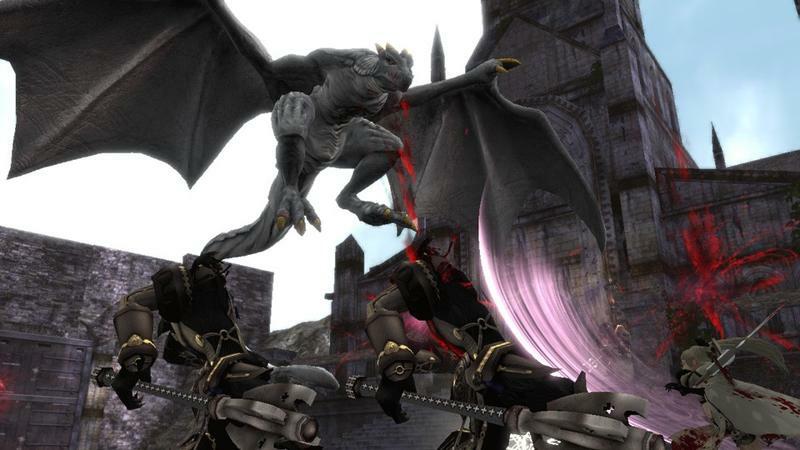 Oh yeah, there are dragons and some insane hack ‘n slash gameplay to give the drama enough excitement so as not to turn it into just a sibling fight. 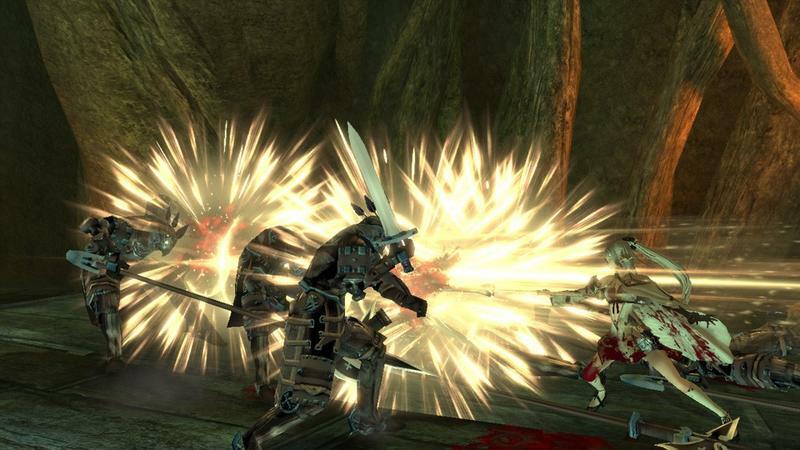 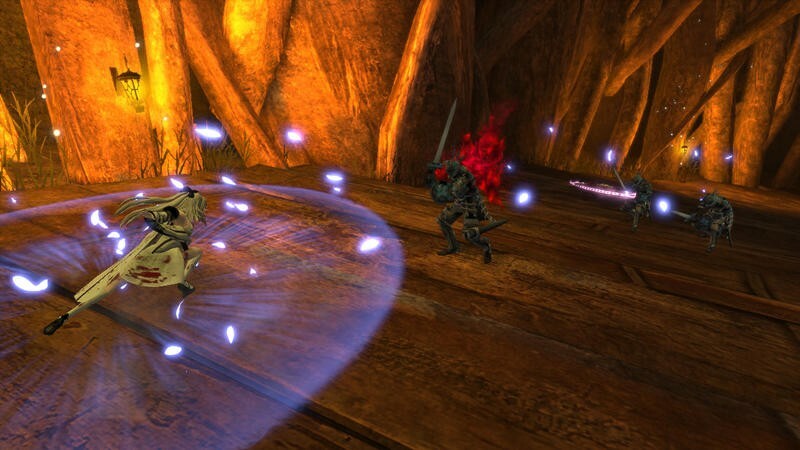 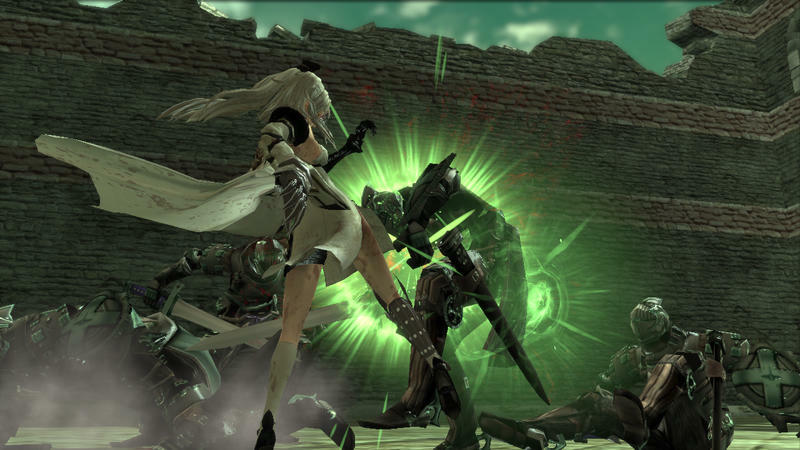 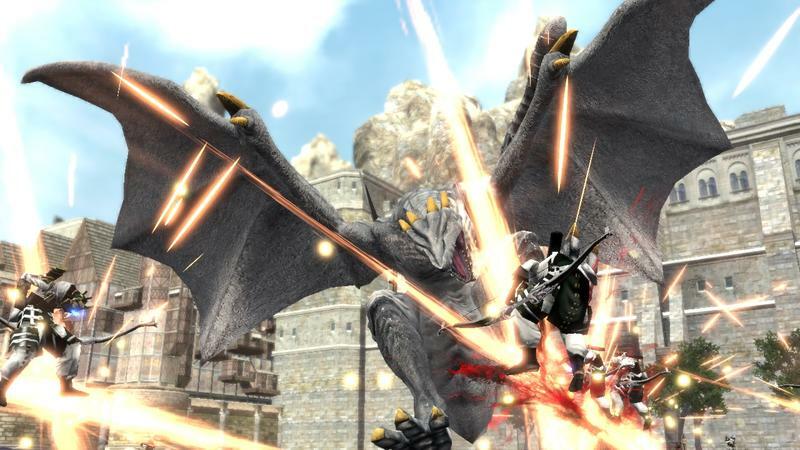 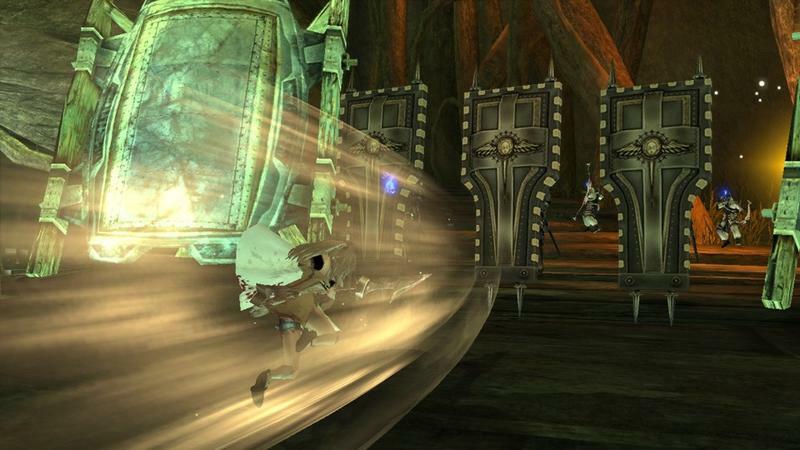 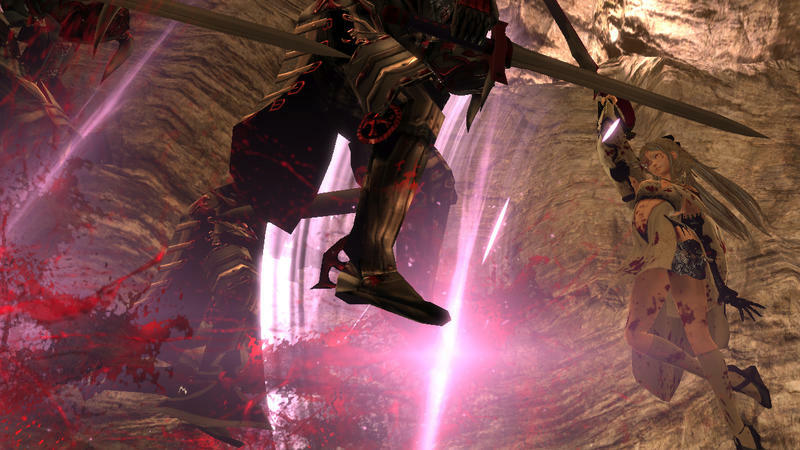 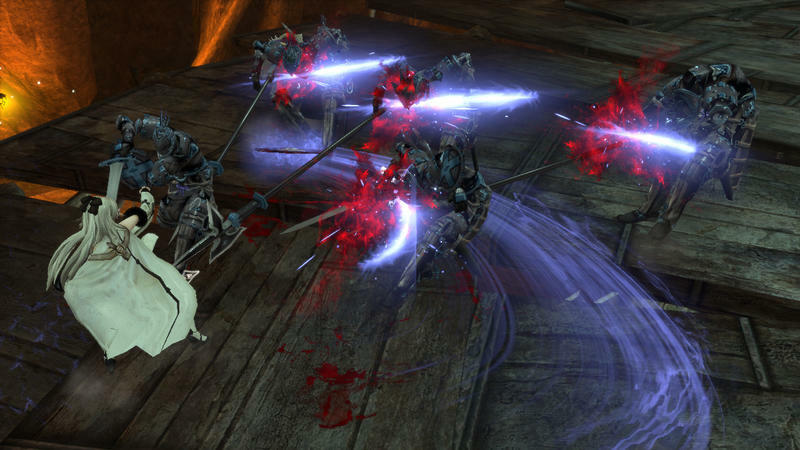 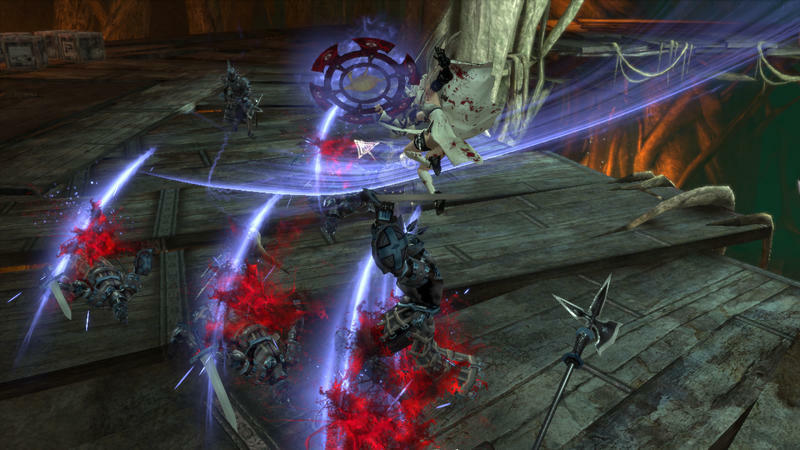 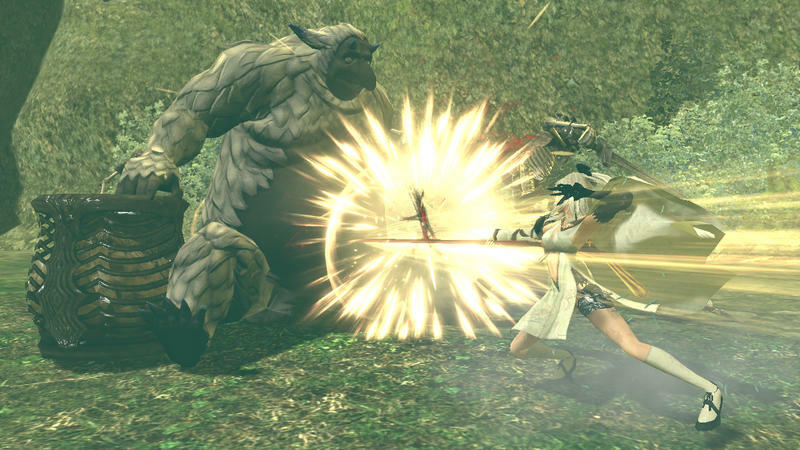 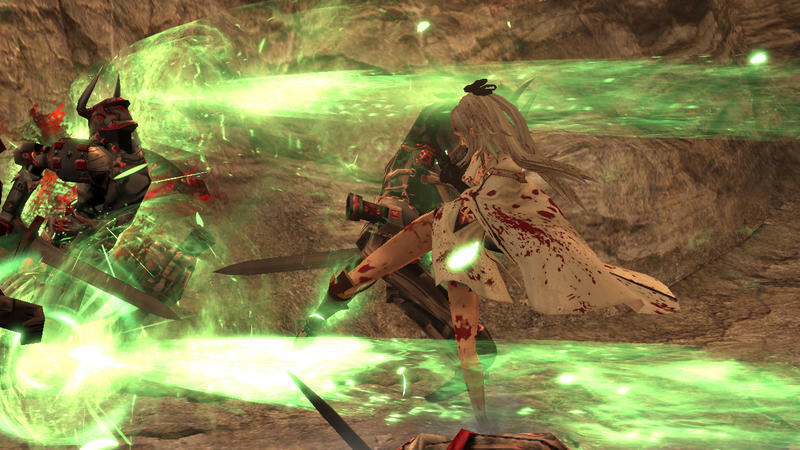 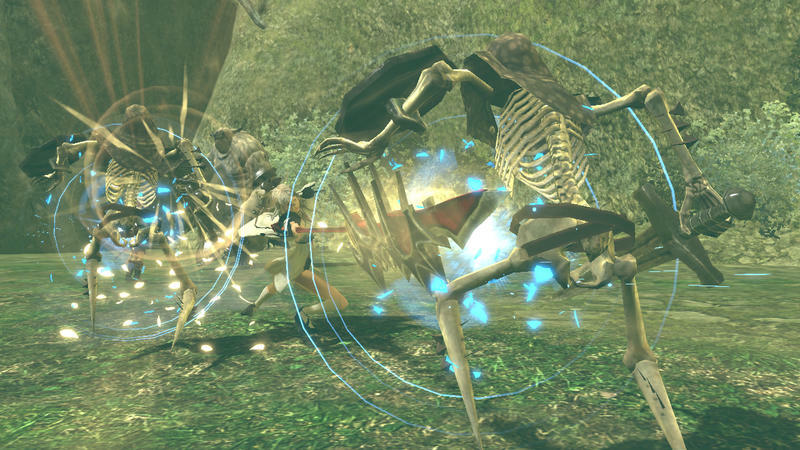 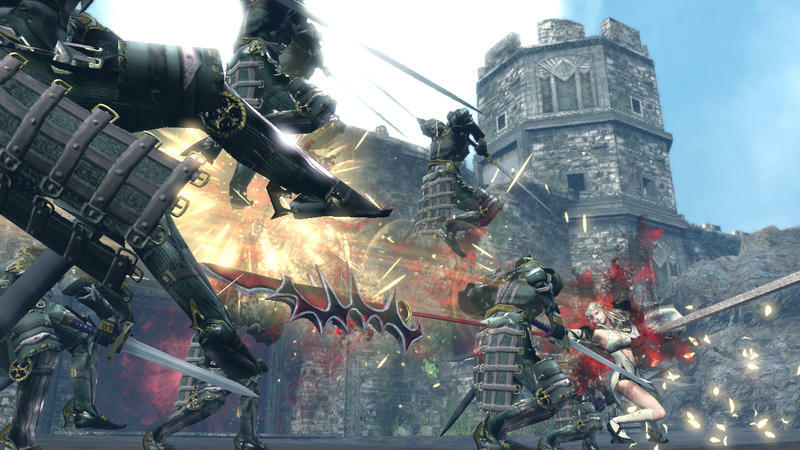 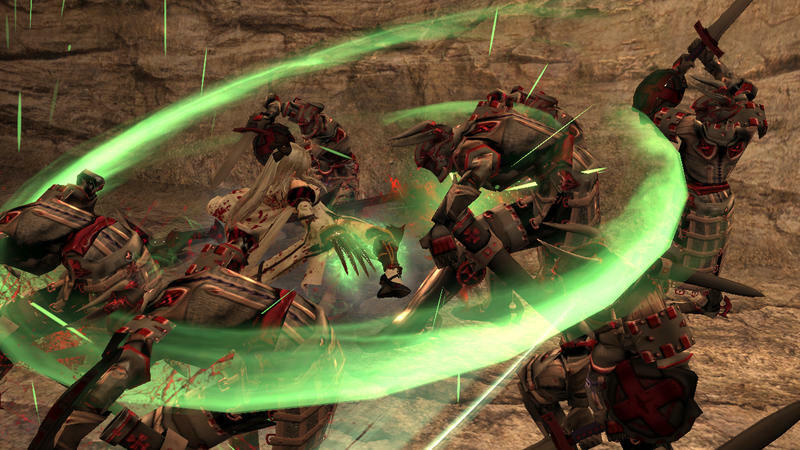 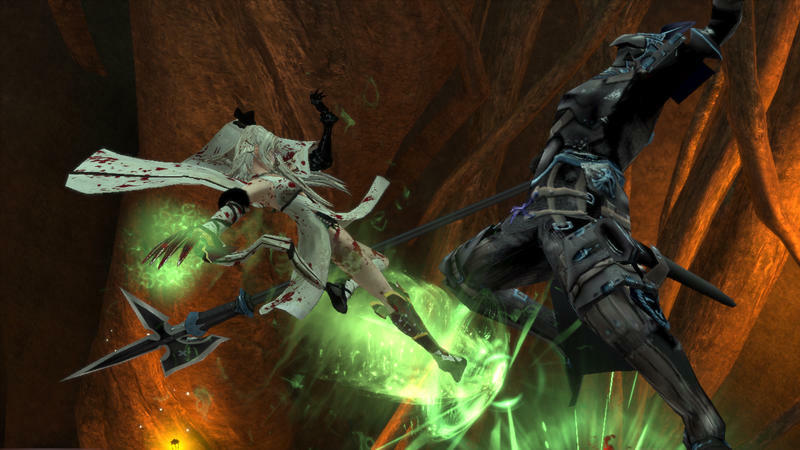 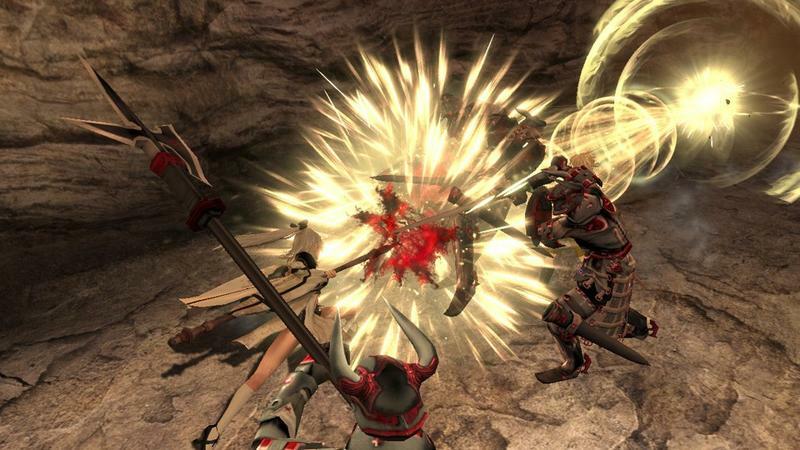 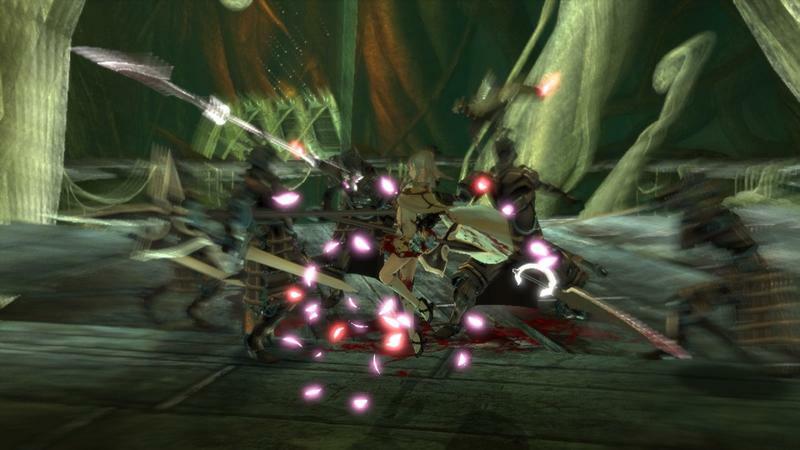 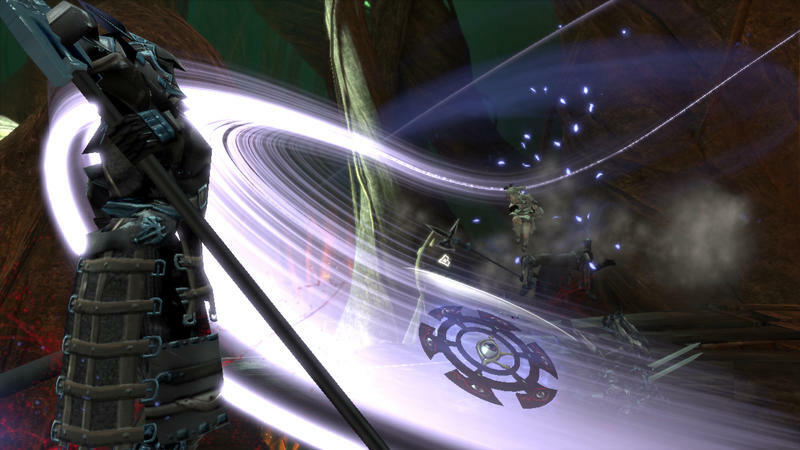 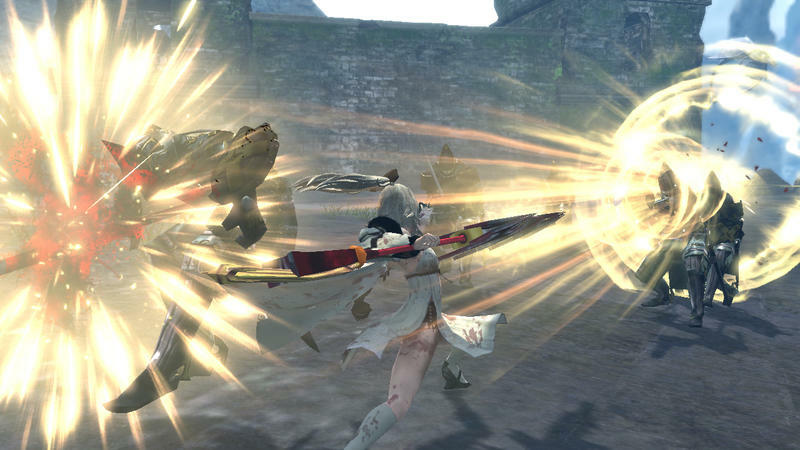 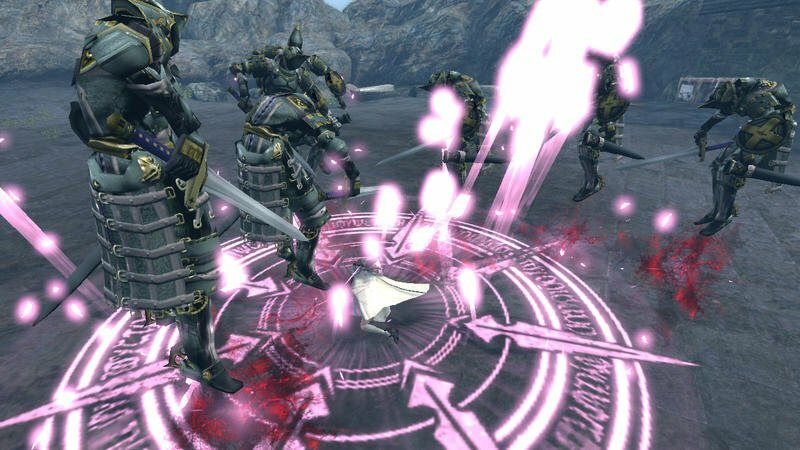 Drakengard 3 will be released digitally for the PlayStation 3 some time in 2014. 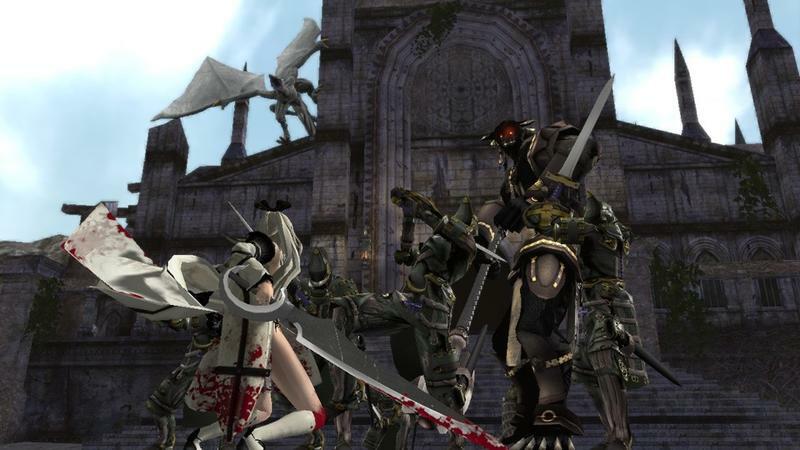 Square Enix has confirmed the release, so keep an eye out for it and possibly the previous games to pop up on the PlayStation 2.